We are very pleased to announce the 11th "NMR: a tool for Biology" conference. 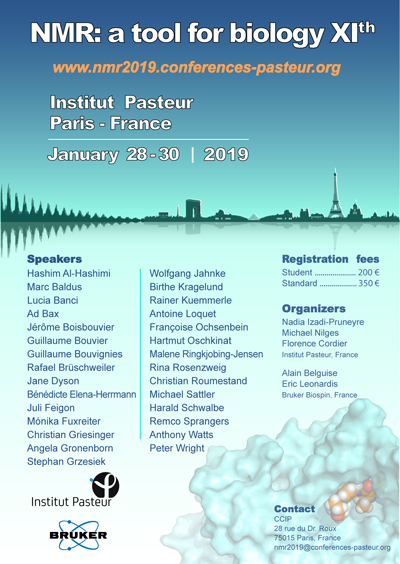 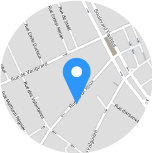 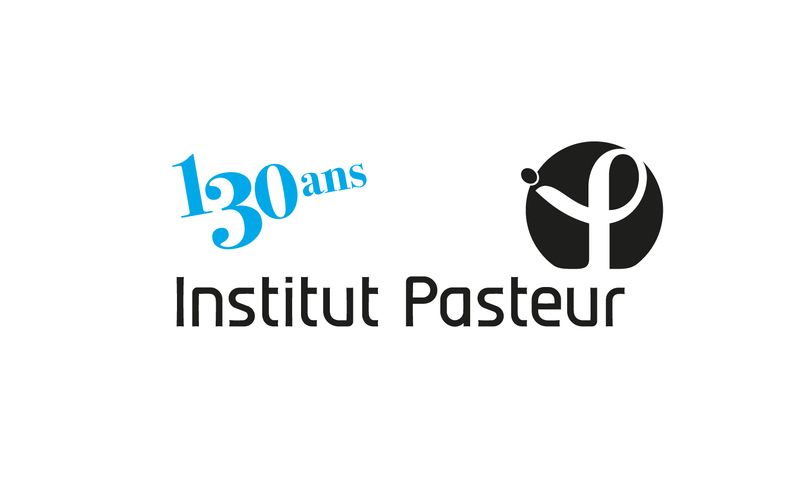 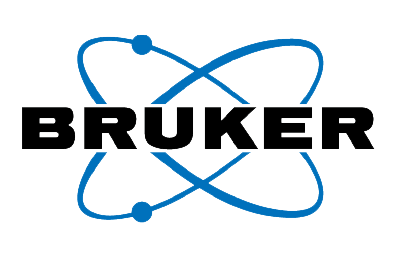 This event, jointly organized by Institut Pasteur and Bruker Biospin, will be held at Institut Pasteur in Paris. The conference will be held from January 28th to 30th lunch time 2019. 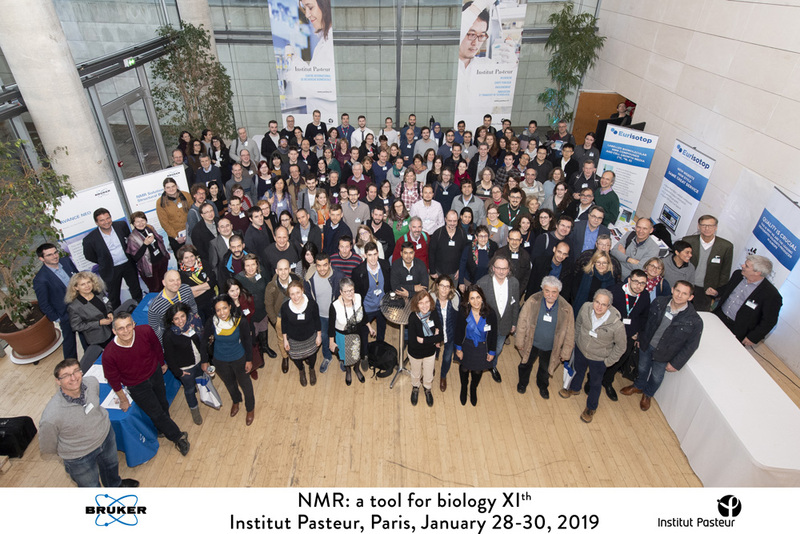 "CcpNmr Analysis version-3: a workshop to get started or move beyond the simple things"
will take place after the conference, on Wednesday afternoon 30th January 2019.